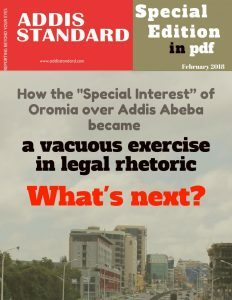 Special Edition: How the “Special Interest” of Oromia over Addis Abeba became a vacuous exercise in legal rhetoric. What is Next? But what is it that the federal government seeks to discuss with the people? What exactly do they want to consult the people about? What have they proposed in this draft legislation? How does that tally with the demands of the #OromoProtests? Is it even constitutional? 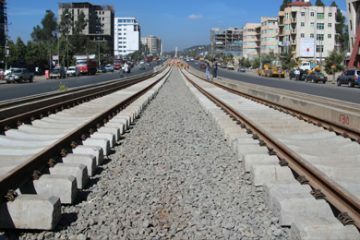 What should be done in order to properly acknowledge the interests (rights and prerogatives) of Oromia? In this piece, I reflect on some of these questions. 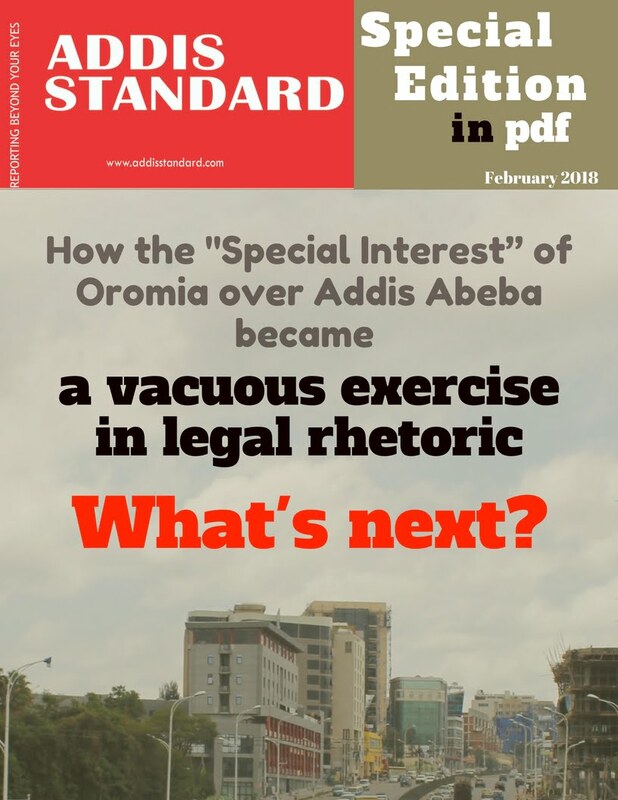 Please download the full version of this special edition assessing the multi-dimensional social, economical, legal and constitutional aspects of the “ Special Interest” of Oromia over Addis Abeba.